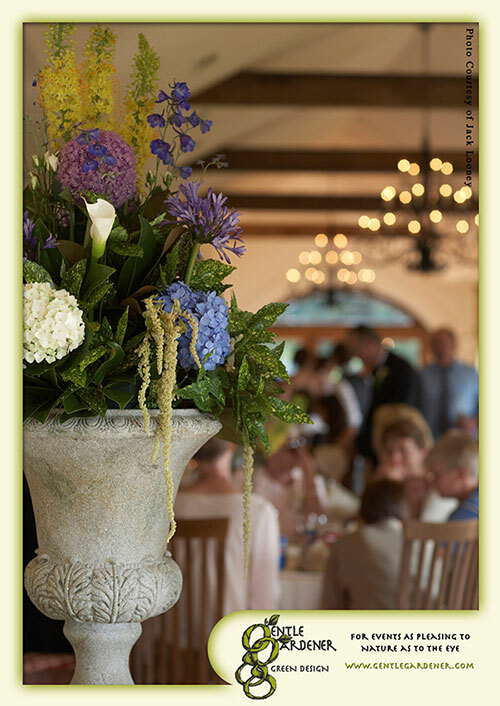 Gentle Gardener Green Design can provide turnkey services for your event. We can design, deliver and set up on site. use this form to schedule an appointment with a designer!